The new Renault Zoe is an all-electric car with a no-compromise approach. With room inside for four and plenty of space for luggage, it’s as practical as any hatchback and has a range of up to 250 miles NEDC. The Renault Zoe won the What Car? Electric Car Of The Year award in 2017, and was named a ‘Game Changer’ in the 2017 Autocar Awards. 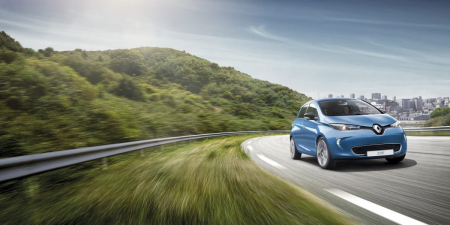 It’s packed with features that make electric driving easier, more efficient and more fun. So, what better way to showcase its performance, range and technology than with a trip to Paris? 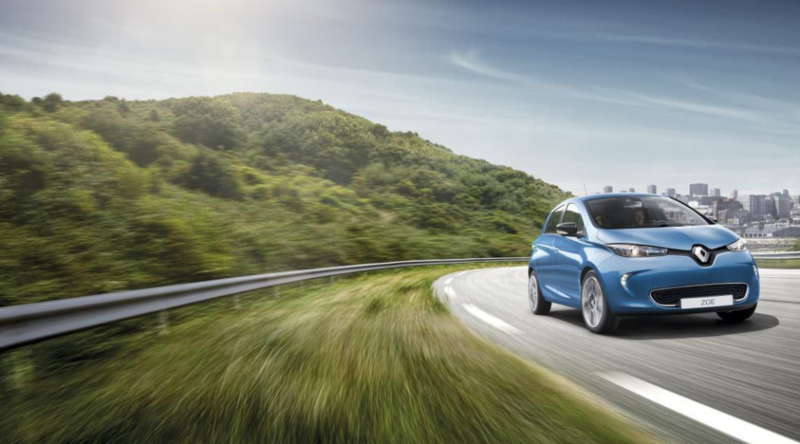 Heart Breakfast presenter Nicola Hume and technology journalist David McLelland take the wheel and explain how to get the best from Renault’s award-winning all-electric car. 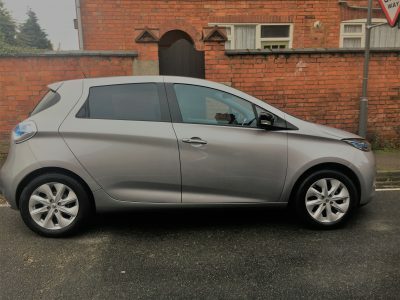 Today I took delivery of my second ZOE, following the end of my 2 year PCP with my first. This time I opted for Neptune Grey, which I must say really suits the shape of the car and perhaps makes it look a little more sporty. Knowing exactly what to expect with the car made ordering it for delivery a perfect choice for me, It was a simple swap as they arranged to take away my end of contract ZOE at the same time. The price difference was a bit higher than my previous contract – I was one of the lucky few in 2015 who managed to get a stonking low deposit low monthly cost deal. But with all things considered this used ZOE on a 2 year contract still worked out a better cost option than going back to regular fuel. 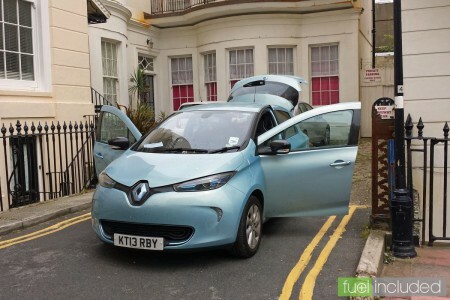 With this used electric car I still benefit from free city parking, no road tax, much cheaper running costs, 2 years of warranty remaining on the car, free roadside assistance and better features than I would get with most regular fuel cars; plus I’m recycling by opting for a used electric car. 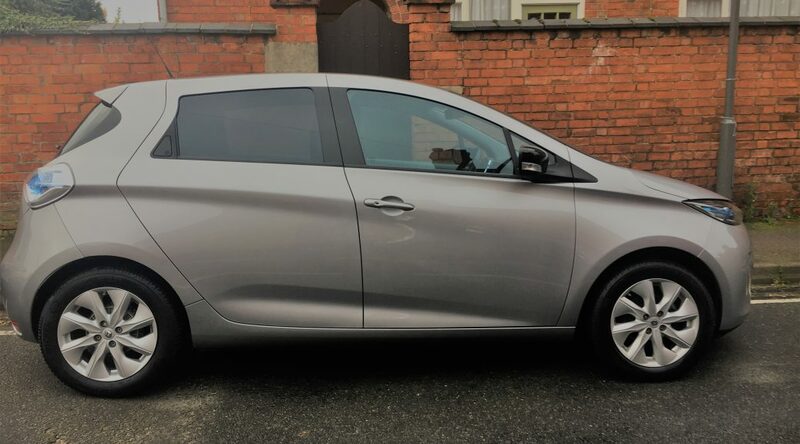 All in all I’m very happy with my second (new to me but used) Renault ZOE 22kWh. THE UK’s unique eRally car, the all-electric Renault Zoe, has successfully completed its first competitve outing. Marshals gave the Zoe, based at Knockhill , a standing ovation at the end of the Adgespeed Rally run by the Wigan & District Motor Club. 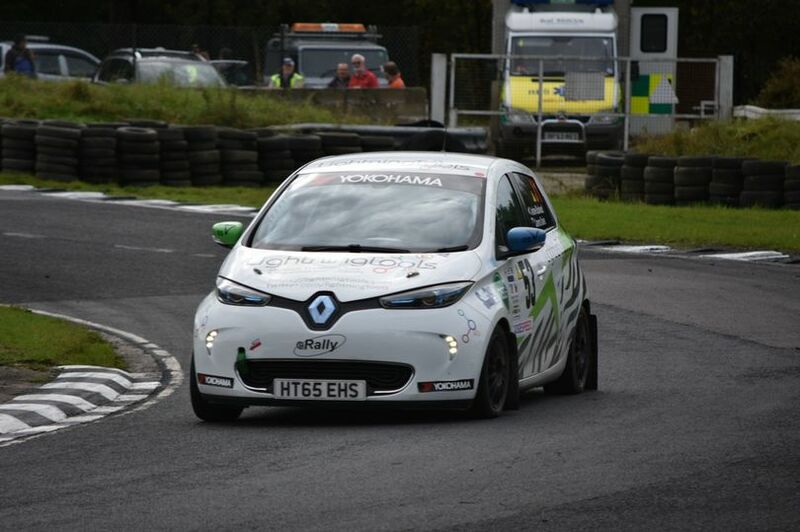 The fully electric junior rally car competed in all stages against traditionally powered cars after the Motor Sports Association was satisfied that its rally specification complied with safety regulations. The Zoe competed in a class of its own at the rally over 12 stages, driven by British Rally Championship contender Cameron Davies. Scottish junior rally driver Andrew Blackwood was beside him as co-driver. 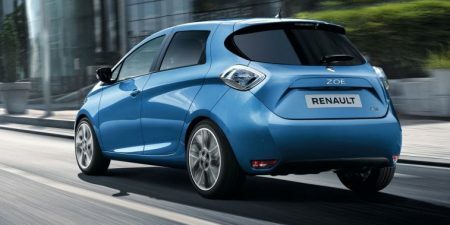 The eRally Zoe is aimed at bringing new, young drivers into the sport, given its unique drivetrain and environmental credentials. It’s like a light bulb – it’s either on, or off, so the torque is immediate. There’s no lag waiting for the turbo to kick in.